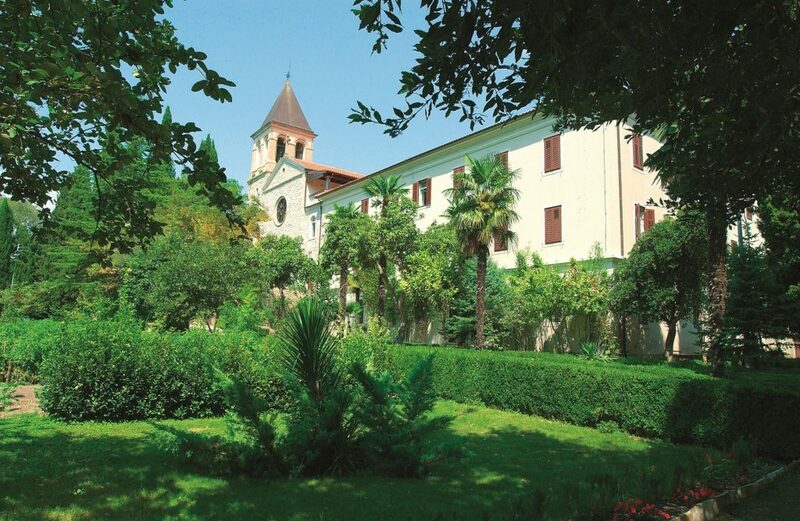 For runners who want to fully enjoy beautiful nature and scenery that surround Krka river, as well as to explore numerous historical and cultural sites in Šibenik, Drniš and Skradin, we prepared several options of accomodation to choose from. Surely everyone will find an option that suits him/her the best. 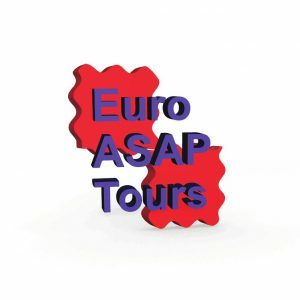 Also, to make it even more convenient, you can contact Euro ASAP Tours travel agency. Registrations for 2nd Krka Half Marathon are open!